TALLMADGE - Gary A. Edwards, 81, passed away March 30, 2019. 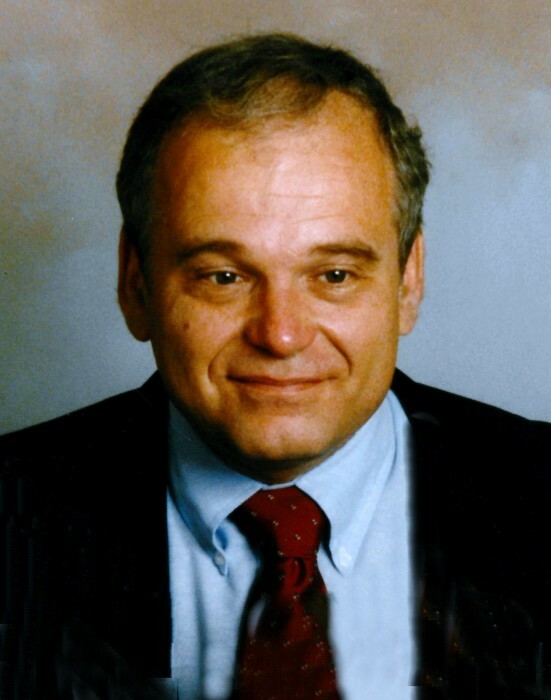 He was born in Cuyahoga Falls and resided in Tallmadge for over 50 years. Gary was a 1954 graduate of St. Vincent High School going on to serve his country in the U.S. Army. He retired from the Goodyear Tech Center as a pipe fitter supervisor after 43 years of service. Gary volunteered with Rebuilding Together for several years after his retirement. He was an avid fisherman, enjoyed boating, his household projects and loved the many years he spent traveling with his wife and friends. Preceded in death by his parents, Homer and Alice Edwards; He is survived by his wife of 38 years, Joan; children, Karen Massa, Kris Counts, Toni Massa (Barry) Pawson and David (Andrew Dilbert) Massa; grandchildren, Jenifer (Ty), Alex, Brad and Jake; great-granddaughter, Brielle; sisters, Marsia (Michael) Molli and Sue (Edgar) Behr; and nieces, Colleen, Nadine, Andrea, Meredith, Meg and Melissa; and many other family and friends. Friends may call from 5:30-8 PM on Thursday April 4, 2019 at the Clifford-Shoemaker Funeral Home 1930 Front St. Cuyahoga Falls, OH 44221 where a funeral service will be held at 10 AM on Friday April 5, 2019. Fr. Thomas McCann will be officiating. Interment will be at Oakwood Cemetery. In recognition of Gary's love for animals, memorials may be made to the Humane Society of Summit County 7996 Darrow Rd, Twinsburg, OH 44087. Services entrusted to Clifford-Shoemaker Funeral Home and Crematory, 330-928-2147.